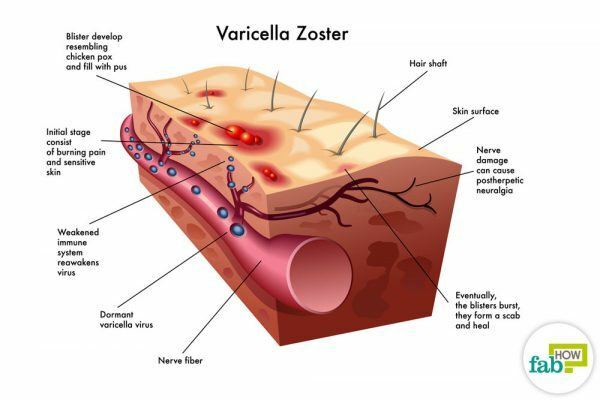 Shingles, also called herpes zoster, is an infection caused by the varicella zoster virus, the same virus that causes chickenpox. When a person gets chicken pox, the virus remains dormant in the nerve tissues even after the person has recovered. In some people, the virus gets reactivated and causes itchy and painful rashes on the skin, called shingles. While the infection can appear anywhere on the body, it mostly occurs on the torso, face, and buttocks. While shingles usually clear up on its own within 3 to 4 weeks, sometimes the rashes become extremely painful and require medical care. 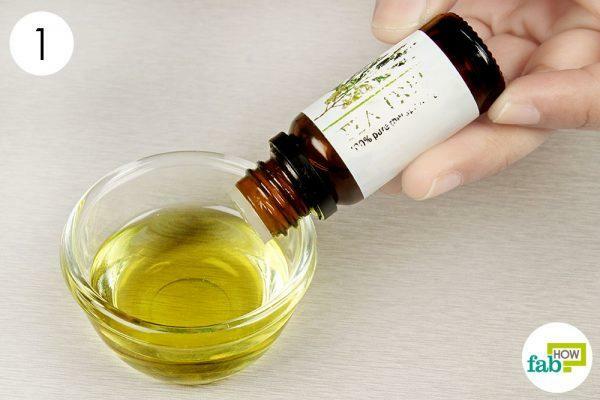 In mild to moderate cases, you can use natural home remedies to treat shingles (herpes zoster) and also to get rid of the pain and infection. 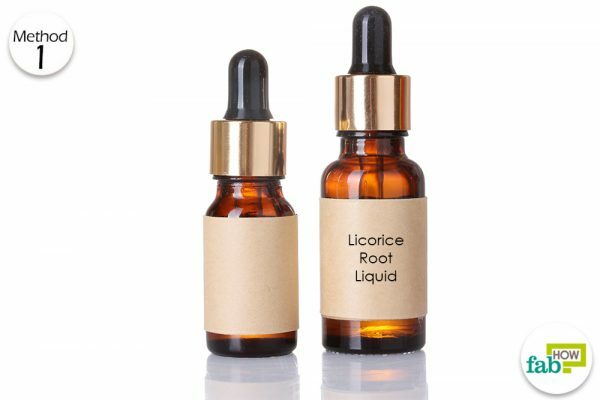 Licorice root in liquid form may be purchased at your local health store. Place 3-4 drops over rash. Do this twice daily. Note: Taking licorice root orally can result in loss of its antiviral properties. Additionally, do not take if nursing or pregnant. 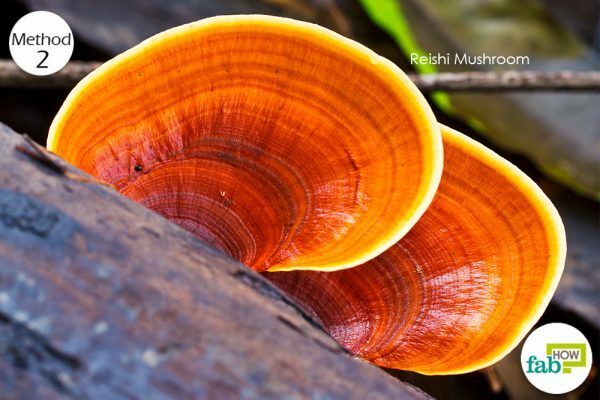 Reishi mushroom in liquid form may be purchased at your local health store. Dose as directed. May be taken orally with tea or other liquids daily. Start with 1 tablespoon of olive oil in a bowl. 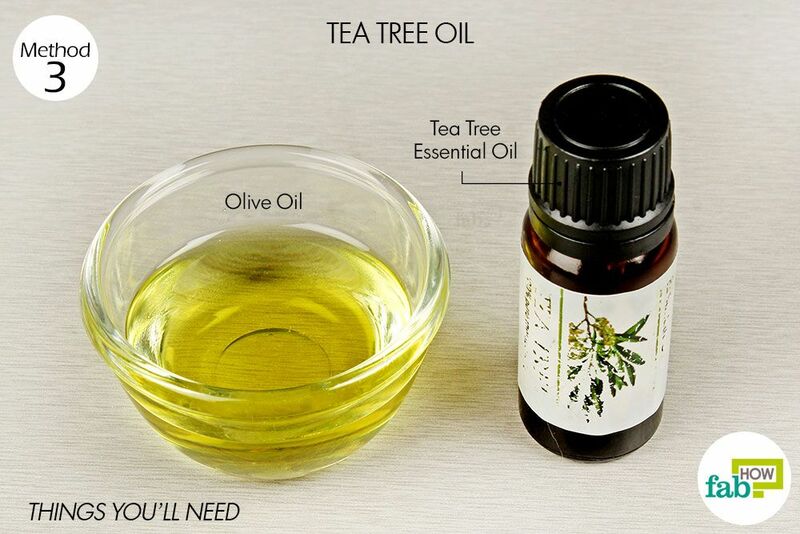 Mix 8 to 10 drops of tea tree essential oil into the olive oil. 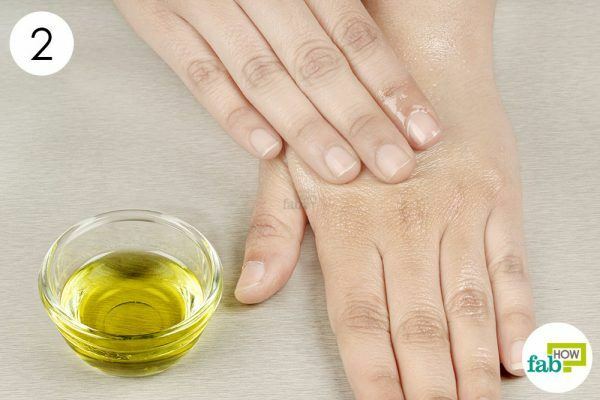 Rub the oil blend on the shingles rash. 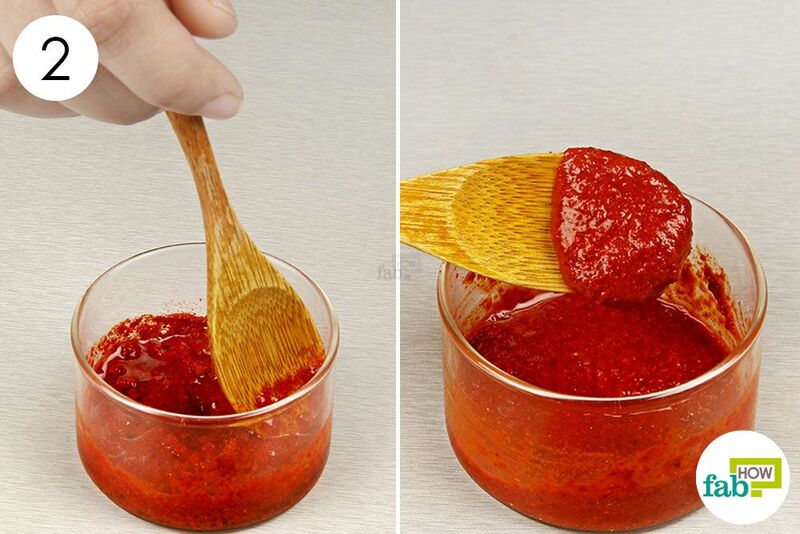 Repeat 3 times a day for a week to treat shingles and get rid of the pain and infection. 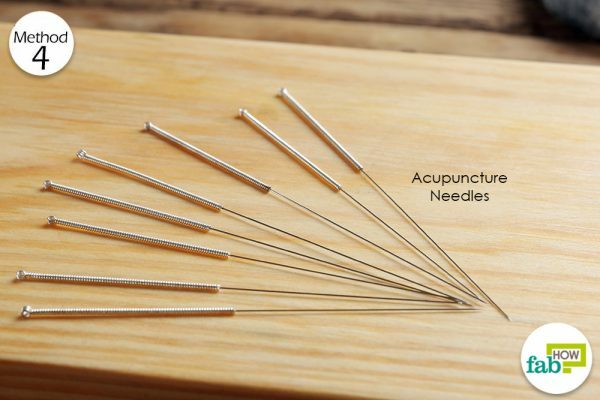 In contacting an acupuncturist, ensure that he or she is licensed and has had experience in treating your specific condition. 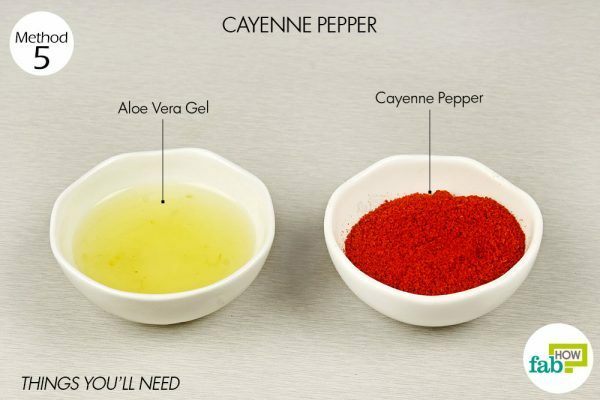 Put 1 tablespoon of cayenne pepper in a bowl. Add 1 tablespoon of aloe vera gel as well. Allow it to dry for 30 minutes. This may itch a bit, but the itching sensation will subside soon. Repeat once every day for 10 days to reduce skin irritation and itching. Take a shower with cold water to help alleviate the pain of shingles. After a bath or shower, wash your towel in hot water to reduce the spread of the virus. An ice compress is another effective alternative to get rid of the pain and infection. Always keep the inflamed skin clean and dry. Expose the affected area to air as much as possible. Do not pick at the blisters, as this will only worsen the condition. 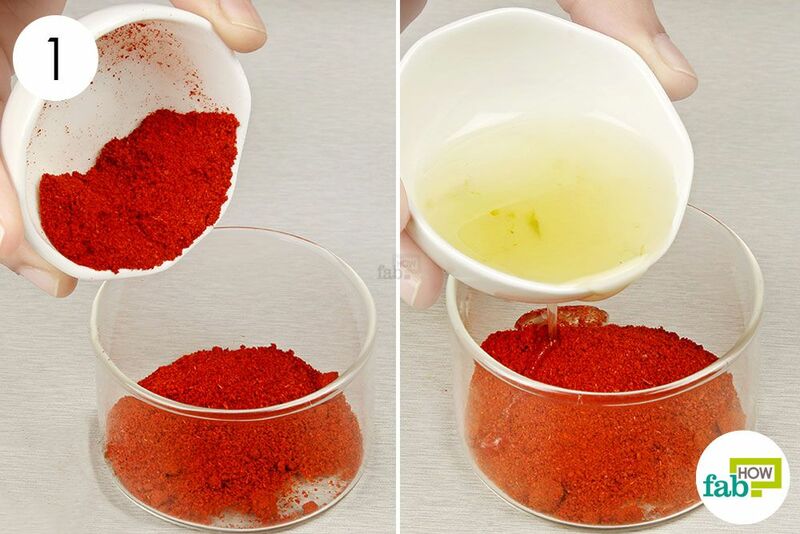 If you aren’t able to prepare the home remedies, calamine lotion or capsaicin cream can be applied to the affected area to soothe the discomfort. 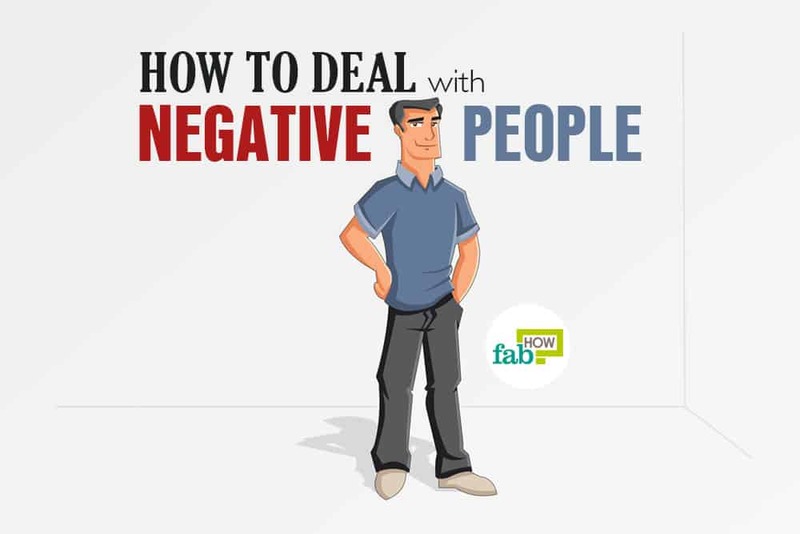 During the initial stages, the virus has chances of spreading from one person to another. Therefore, do not share towels, clothes, linens or flannels while suffering from the infection. John AR, Canaday DH. Herpes Zoster in the Older Adult. Infectious Disease Clinic of North America. https://www.ncbi.nlm.nih.gov/pubmed/29079160. Published December 2017. N P, N YRB, A. K. A review of applications of tea tree oil in dermatology. International Journal of Dermatology. https://www.ncbi.nlm.nih.gov/pubmed/22998411. Published July 2013. Jeon YH. Herpes Zoster and Postherpetic Neuralgia: Practical ... The Korean Journal of Pain. https://www.ncbi.nlm.nih.gov/pmc/articles/PMC4500781/. Published July 2015. Roxas M. Herpes zoster and postherpetic neuralgia: diagnosis and therapeutic considerations. Alternative Medicine Review. https://www.ncbi.nlm.nih.gov/pubmed/16813460. Published June 2006. Shebl RI, Amin MA, Emad-Eldin A, et al. Antiviral activity of liquorice powder extract against varicella zoster virus isolated from Egyptian patients. Chang Gung Medical Journal. https://www.ncbi.nlm.nih.gov/pubmed/22735054. Published 2012. Wachtel-Galor S. Ganoderma lucidum (Lingzhi or Reishi). Cover of Herbal Medicine Herbal Medicine: Biomolecular and Clinical Aspects. 2nd edition. https://www.ncbi.nlm.nih.gov/books/NBK92757/. Published 2011. Shingles | About | Herpes Zoster | CDC. Centers for Disease Control and Prevention. https://www.cdc.gov/shingles/about/index.html.